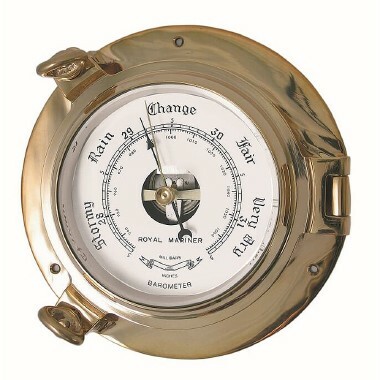 Manufactured from solid brass and with bevelled glass edges, highly accurate and reliable instrumentation. 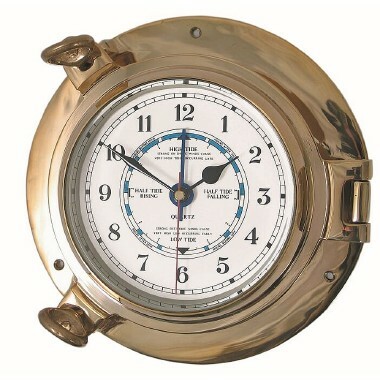 Highly aesthetic, these instruments are professionally finished to the very highest standards. 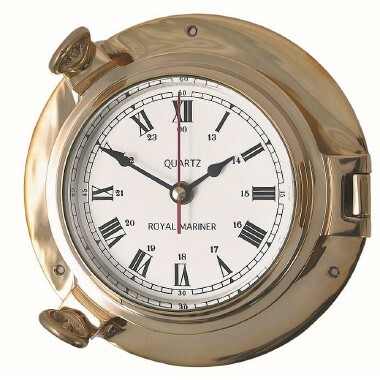 Porthole style quartz clock with a bevelled glass edge. Japanese quartz mechanism in a solid brass case.